VMware has been one of the most popular virtualization options you can opt for. The VMware vSphere offers you some excellent features for those who want to make the most of virtualization techniques and functionality. With a comprehensive functionality and high adoption rates by the infrastructure professionals, the service is likely to be popular. High Availability scenarios and disaster recovery use cases are precisely what the VMware DRS and VMware HA have been designed for. 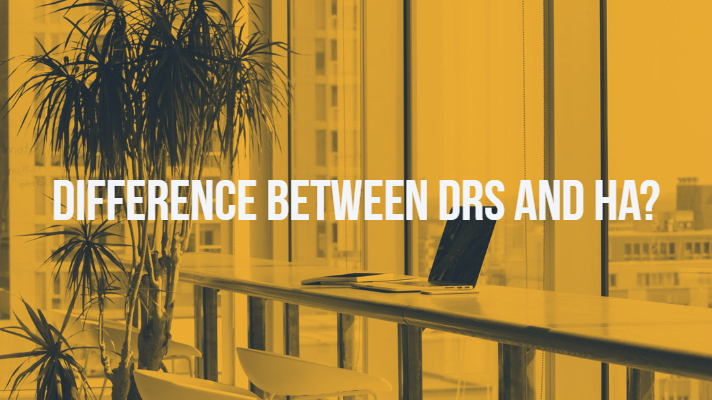 So, What is VMware DRS and HA and how do they differ from each other? We will analyze both these aspects of VMware in today’s post. VMware DRS refers to Distributed Resource Scheduler. It is the utility that would allocate the computing resources depending upon the specific workloads. The VMware DRS is an option that forms part of the virtualization suite which is usually referred to as VMware Infrastructure. With the VMware DRS, you will be able to allocate the physical resources depending upon the exact requirements based on the rules you specify for the virtual machines. You can either configure it either through manual control or opt for automatic control option if you please. It helps you in several ways to configure and streamline the resources for the effective functioning of the virtualization network. In case, the workload on any of the virtual machines changes considerably; the VMware DRS performs redistribution of the virtual machines. On the contrary, if the workload decreases, a few physical servers are shut down to save power and resources. The workload is equally consolidated. It provides you with a dedicated infrastructural requirement in tune with the industry demands. With continuous monitoring, the energy efficiency is continually optimized for better performance. The hardware parameters are controlled from a centralized resource. The user hardware is optimized depending upon the changes in the conditions. It ensures that the cooling efficiency is improved. The VMWare DRS would be quite helpful in letting you correctly manage your IT resources with an emphasis on the balancing of the load. 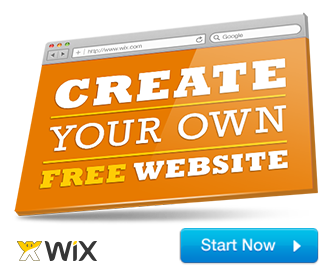 It comes with three different automation levels you can choose from – Manual, Automated and partially automated. Well, enabling the VMware DRS is quite simple and easy to work with. The Manual setting mode offers you advice on migrating your virtual machines in case some resources are running low. But, it will not change the settings on your own. The actual switching will require user intervention. 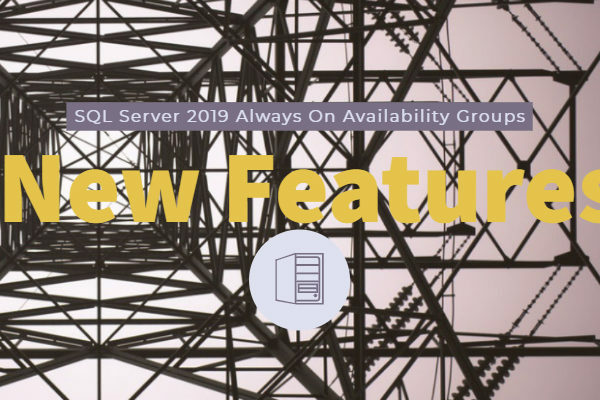 As the name itself should be indicative enough, the Partial Automation places the automation requests on its own in some cases, while makes you suggestions to migrate Virtual machines in some other cases. The automatic switching is done in circumstances that may be critical enough, and the switching suggestions are made when there is the likelihood of benefits. The Partially Automated DRS will ideally run every five minutes by default, but you can run it manually at any time depending upon your requirements. This involves full automation of the resources for an efficient running Virtual machine. The VMs are automatically migrated without any intervention or suggestions. 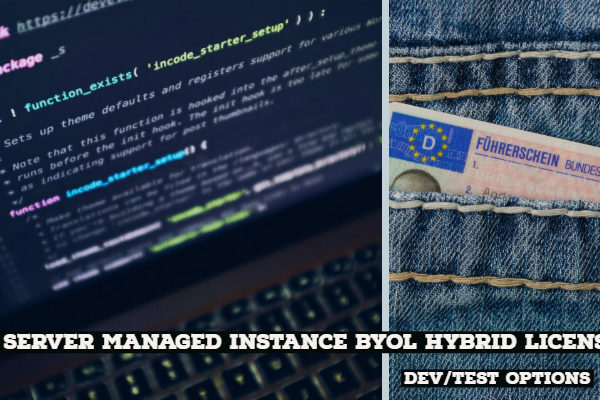 However, for efficient functionality, you need to ensure that the Migration Threshold setting is not set to too high value. You need to ensure that the following requirements are met before you can go with the VMware DRS. You should have access to vSphere Enterprise or vSphere Enterprise Plus license. An efficient CPU Compatibility EVC enabled for vMotion. The vSphere VMware HA stands for High Availability. The service ensures that the virtual machines do have high availability. This is guaranteed by pooling the virtual machines and their hosts into a cluster. The vSphere HA monitors the hosts, and in case they fail – they are migrated to alternate hosts within the cluster. As the name should be evidence in itself, the HA mechanism ensures that the workloads for the virtual machines are highly available. The functionality forms part of the VMware vSphere and automatically enabled when you run VMware vCenter. Whether or not the hosts have failed, vSphere HA will assume a proactive role in moving the virtual machines over to the healthy host. You need to have vMotion network enabled on the system. The HA needs you to have a minimum of three hosts. This will help you further to have better protection. You need to have VMware DRS enabled for better functionality of HA. In case you are using vCenter, make sure that you are on vCenter Server 5.5 or above. The VMware HA will need you to have your vSphere ESXi cluster virtual machines on the shared storage. The network latency should be less than 10 ms between the different modes of Active, passive and Witness modes. Primarily, we do not think it would be wiser enough to differentiate between the VMware DRS and VMware HA. There is nothing like this or that when it comes to both of these systems. These two options are not what you would choose one over the other. They are entirely complementary to one another. There are few subtle differences though. Though we would advise you to opt for a combination of both VMware DRS and VMware HA for the efficient functioning of your Virtual machines, it may be a good option to check out the differences for an adequate understanding of both the concepts. VMware DRS works with the vCenter Enterprise license, while the VMware HA can work with a standard license. The DRS will work at the vCenter level, whereas the functionality of VMware HA will be at the host level. From the discussion we have had, it should be evident that VMware DRS and VMware HA are not something we have anything to compare between. They are practically complementary to each other. Using them in combination can help you best balanced functionality for your requirements. 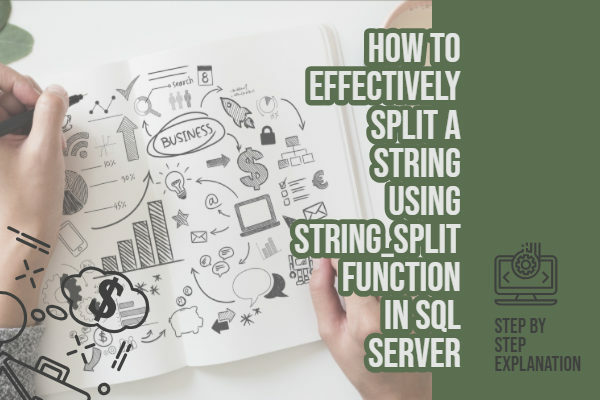 In fact, instead of functioning in a differential manner, they are in harmony with one another and thus ensure high availability and resource balancing perfectly. The significant difference, however, would be that of licensing. The VMware DRS requires a vCenter Enterprise licensing while the VMware HA would work on a standard license.